Writing or updating your Will is not difficult with the right advice and support and can make a huge difference to you and your family. By taking part in our Will Campaign you will not only be looking after an important personal matter that is often overlooked, you are also helping us to continue providing our exceptional care to our patients and their families. 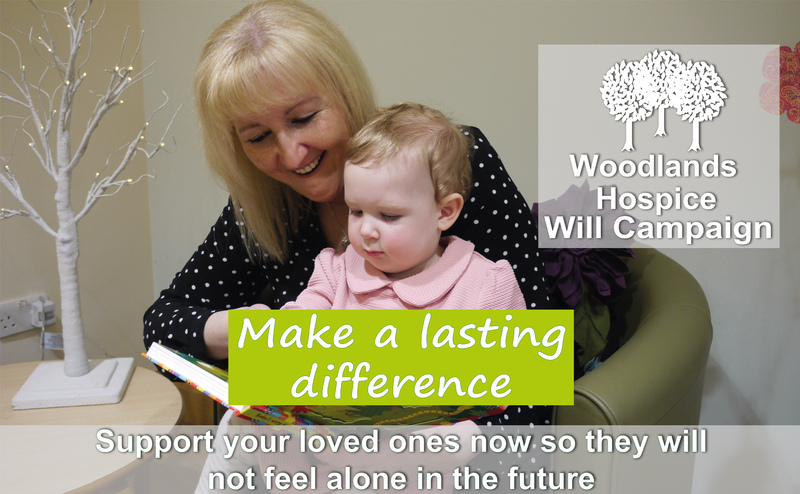 Woodlands Hospice works in partnership with solicitors and professional will writers to offer you our will writing service for a charitable donation to the hospice. During the month of April, we have a number of practices that can assist you in making your Will. These solicitors and professional will writers will waive their normal fee in exchange for a charitable donation to Woodlands Hospice at the time of making your Will. The average cost of a single Will is £95 or £150 for mirror Wills. We also have a dedicated member of our fundraising team at Woodlands Hospice who will help you to arrange an appointment with one of the practices taking part and can answer any queries you may have about the campaign. You can also read what Naomi Pinder of Catherine Higgins Law says on the importance of making a Will. 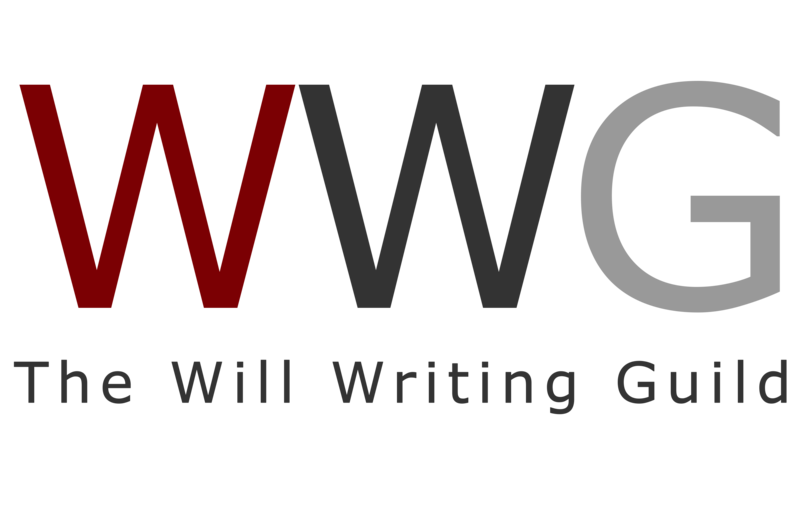 Woodlands Hospice would like to say a huge thank you to all the solicitors and professional will writers who are participating in our Charity Will Month during April 2019. 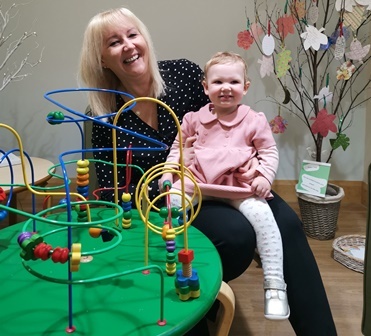 The generosity of the solicitors and professional will writers who take part in our Will Campaign helps Woodlands Hospice to raise thousands of pounds every year to continue providing our exceptional services. Thank you!